Use of compressed air to blow out or “clean” electrical cabinets is a routine maintenance task across the Queensland Coal Industry. Elevated levels of harmful dust can engulf the blow out operator for extended periods and increase the risk of developing lung diseases including Coal Workers Pneumoconiosis and silicosis. 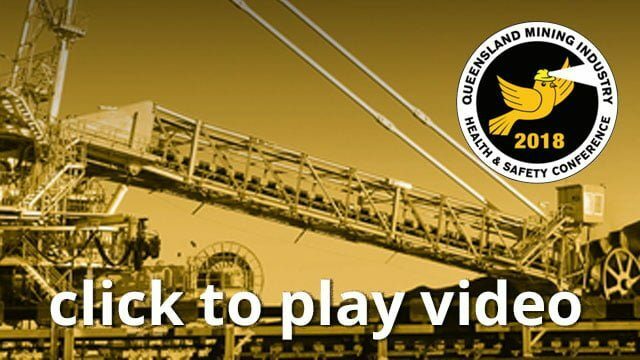 In 2017 the Queensland Mines Inspectorate reported that approximately 50% of all respirable dust and Respirable Crystalline Silica (RCS) exceedances in surface coal mines was directly related to the use of compressed air for cleaning down enclosures and equipment during maintenance activities. Respiratory protection has historically been viewed as the primary control to protect the health of blow out operators as dust controls at the engineering level or above have not been considered to be feasible. This paper describes the dust control project along future direction for application of common principles to other equipment such as draglines and excavators.